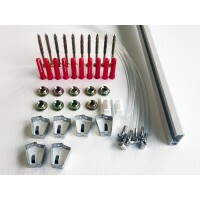 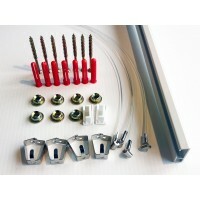 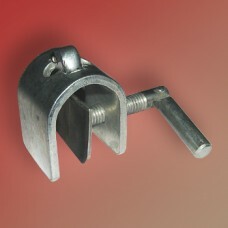 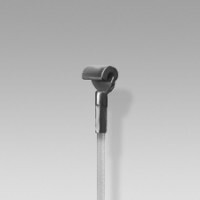 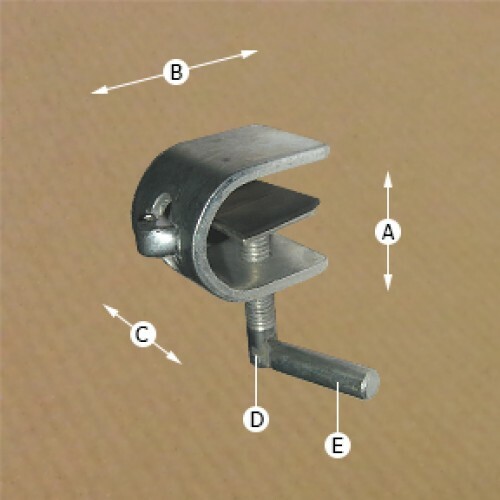 Special Rug/Carpet Clamp designed to hang your Carpets or Rugs using our hanging systems! 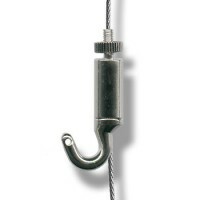 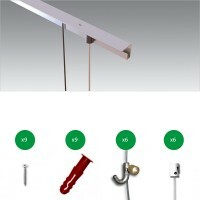 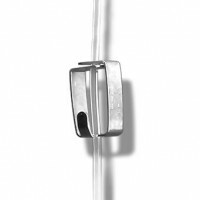 Simply hooks onto one of our adjustable Picture Hooks. 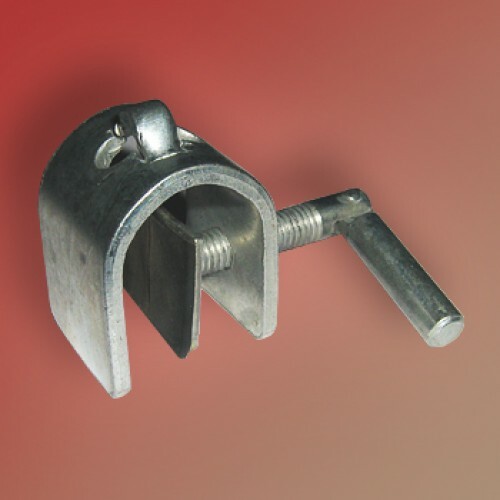 Recommended to use with Captain hook.